If you want to dominate your competition, improve your vertical jump. 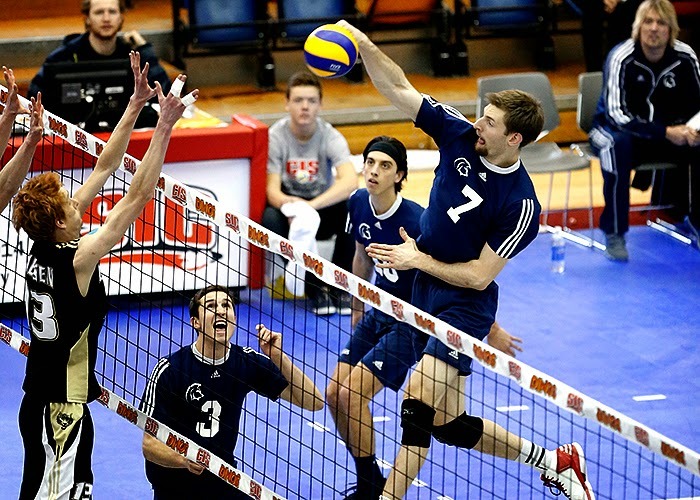 While this is obvious for some sports such as volleyball and basketball, vertical jump is also a great indicator of lower body power which is important for all athletes. When it comes to enhancing performance, the squat has long been hailed as a great exercise to take your game to the next level. This begs the question, how low do you go? While some would say you should squat deep, others suggest a shallow squat because it is more sport-specific to what a vertical jump looks like. This begs the question - who is right? In 2012, a study published in the Journal of Strength & Conditioning Research helped shed light on this question and validate what myself and many of my colleagues have been telling athletes for years – squat low to jump high! The researches in this study wanted to compare increases in 1 rep max quarter squats to full squats for gains in isometric (static) force production and vertical jump. For this study, one group did deep front squats, the second group did deep back squats and the third group did quarter back squats. Each group trained 2 times per week for 10 weeks. Both deep squatting groups had significant improvement in vertical jump over the quarter squat and control groups. This begs the question, why would full squats be better for improving vertical jump than half squats when half squats are more sport-specific to jumping? The first answer to this question is that strength training is not supposed to be “sport specific”. True sport-specific training is playing and practicing your sport. The purpose of the weight room is to get you stronger, help you move better and improve structural balance. Most of the time, you do not want to try to mimic your sport in the weight room. For more information this, check out my post on Sport Specific Training for the Team-Sport Athlete. The second reason has to do with mechanics. The squat is just too mechanically efficient in the top part of the squat. Remember that the muscles do not know how much weight is on the bar – they just know how hard they have to work. When you use a full squat, your muscles have to work hard and this makes them strong. When your legs get stronger, you can jump higher. Note: if you are new to squatting, be sure to get some help with your technique. Start with a goblet squat and then you can progress into a front squat and then possibly a back squat. 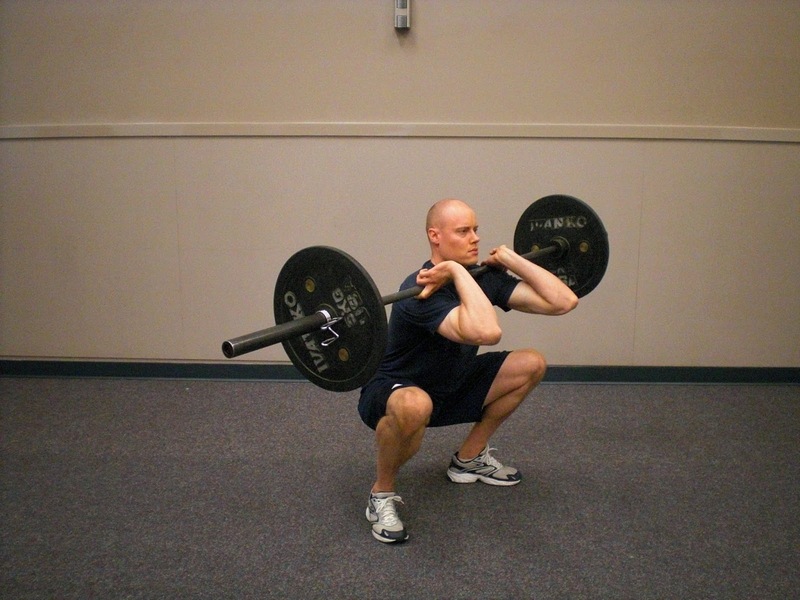 If you lack sufficient mobility to squat deep with proper form (i.e. weight on your heels and maintaining a natural arch in your low back), then try this squat stretch. Also, checkout other stretches and corrective exercises on my YouTube channel’s Warm-Up, Mobility and Corrective Exercise playlist. Enjoy catching some extra hang time! Hartman, et al. (2012). Influence of squatting depth on jumping performance. Journal of Strength and Conditioning Research. 26(12)/3243–3261.